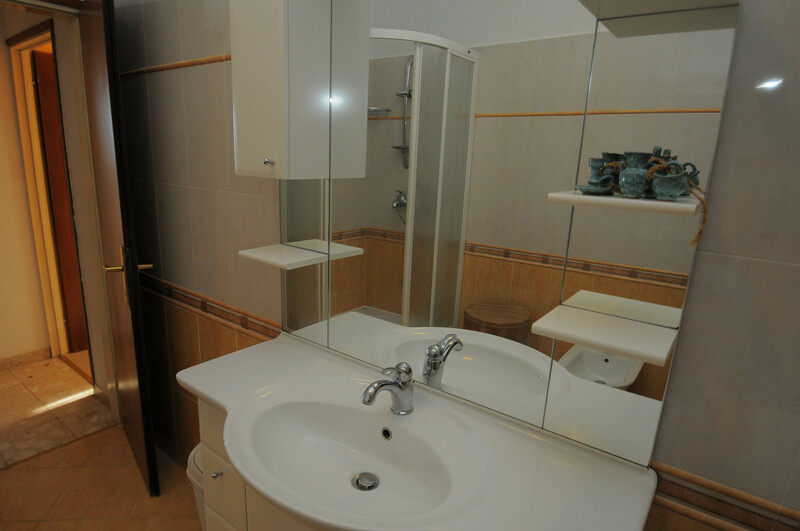 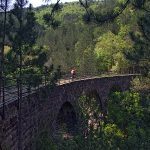 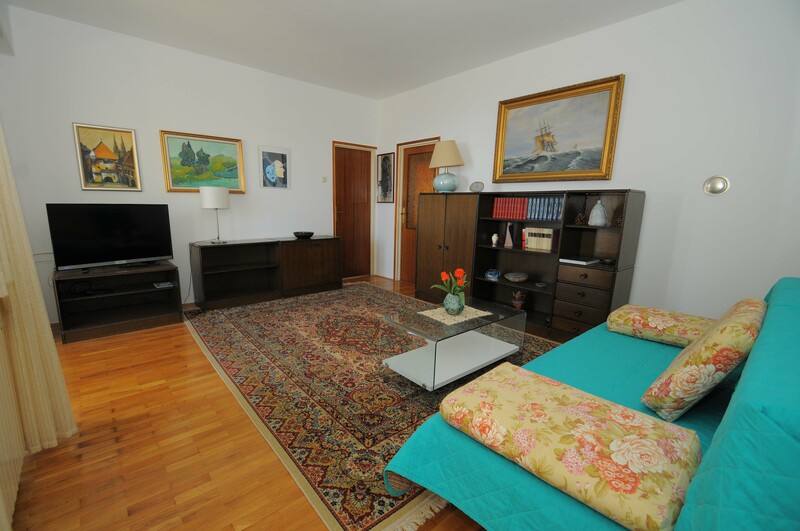 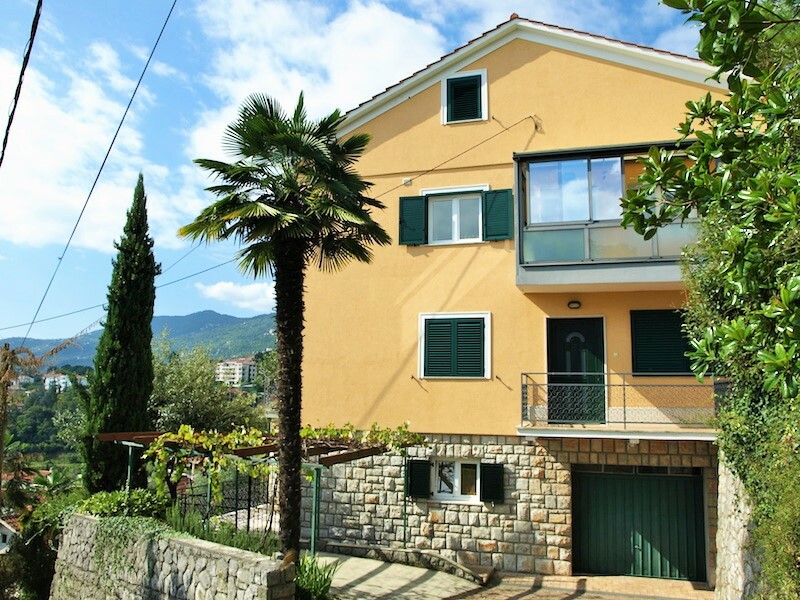 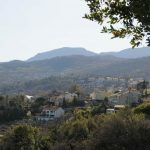 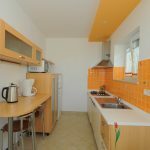 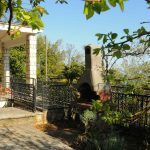 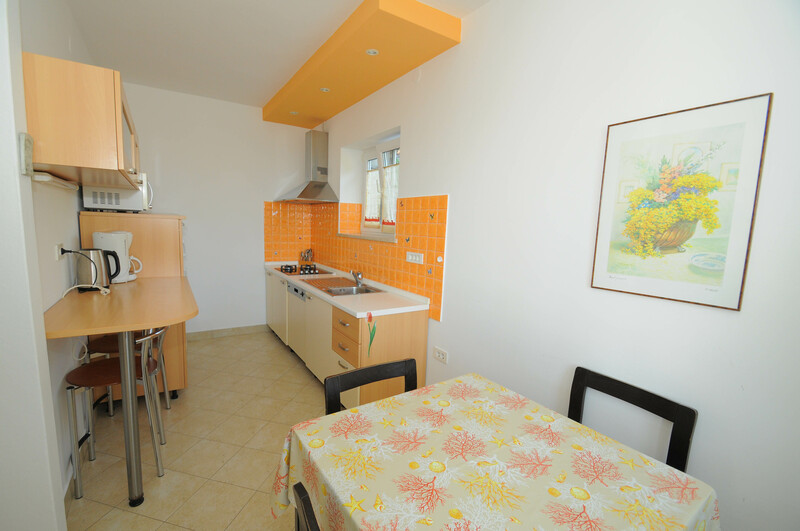 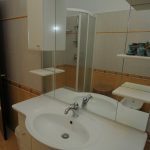 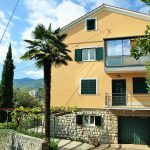 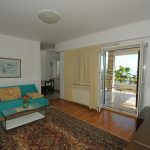 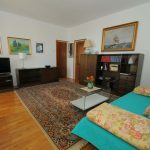 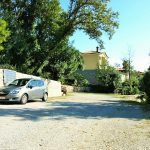 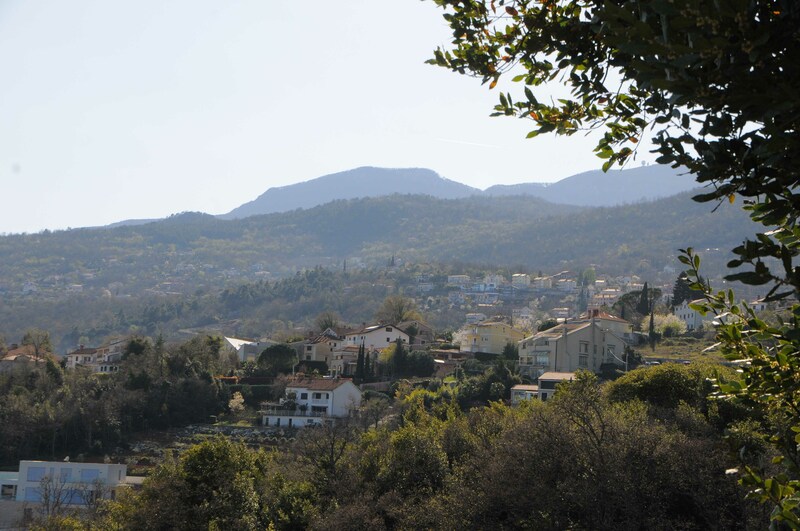 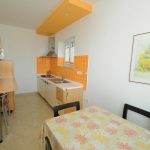 Pet friendly apartment for 4 persons of 80 m2. 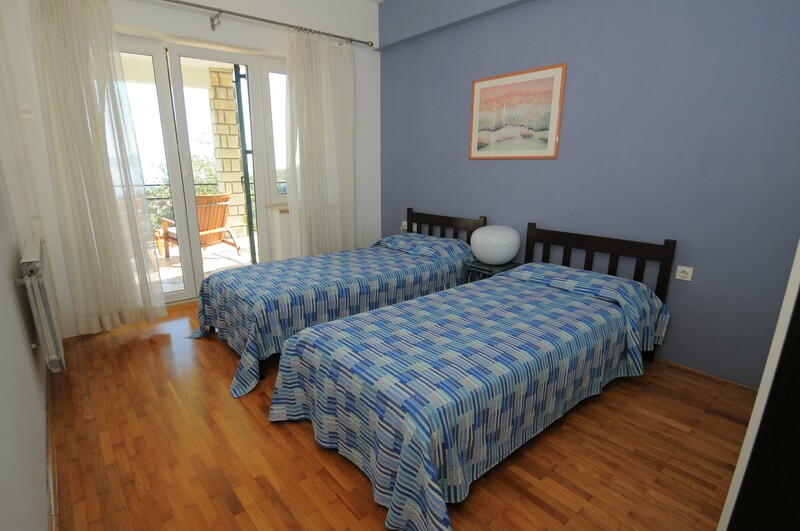 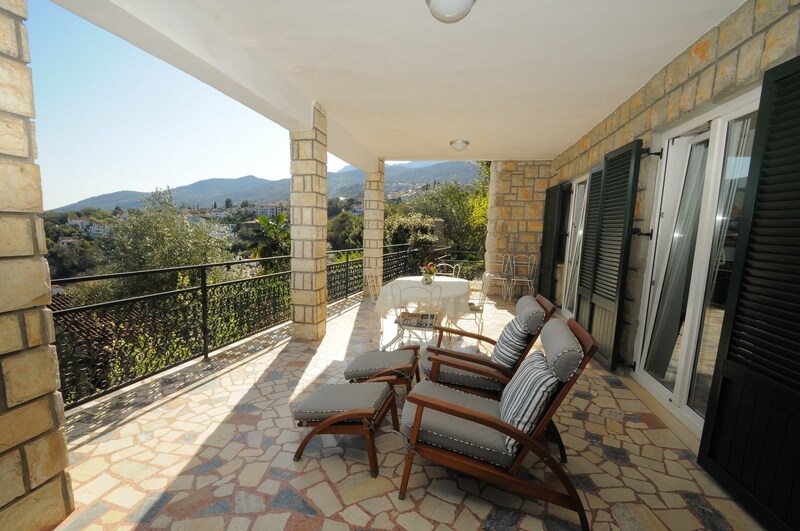 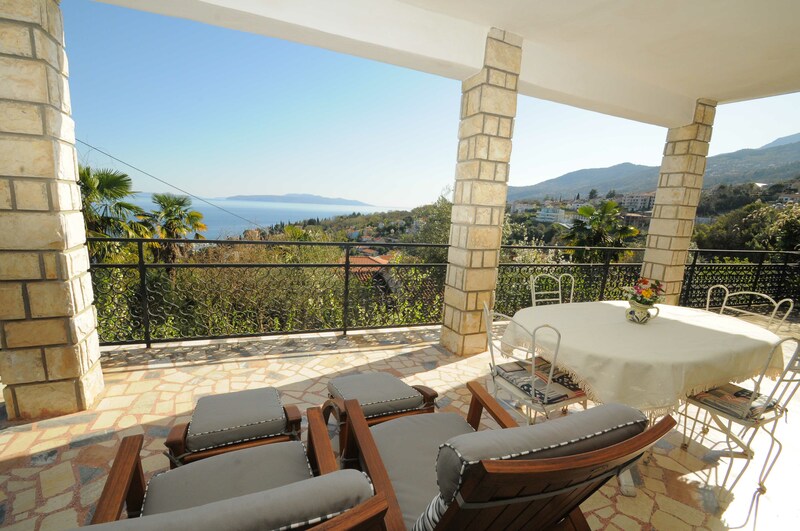 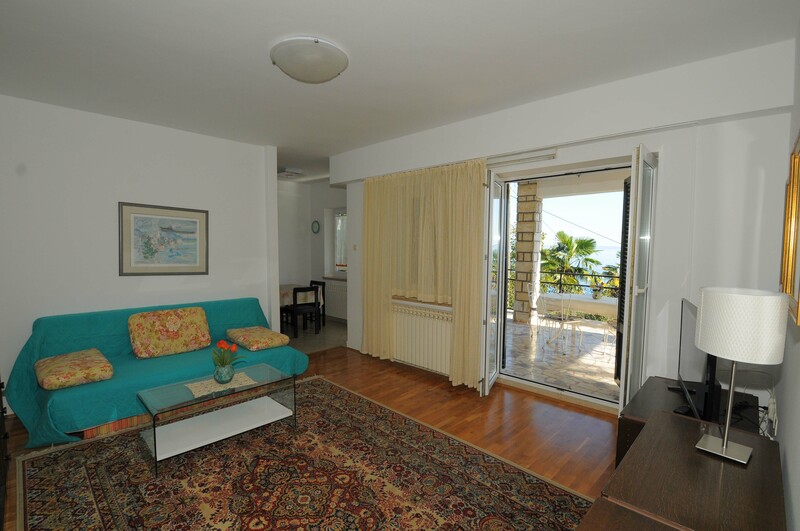 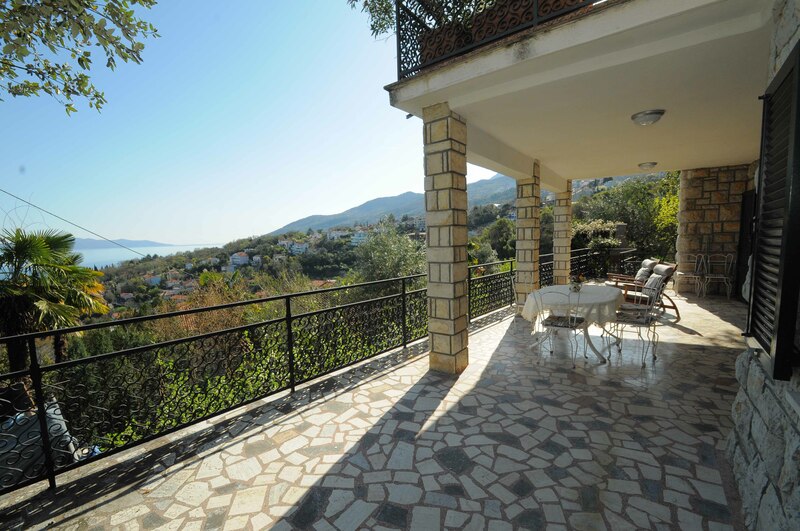 It consists of two bedrooms, living room, bathroom, kitchen and large terrace overlooking the sea. 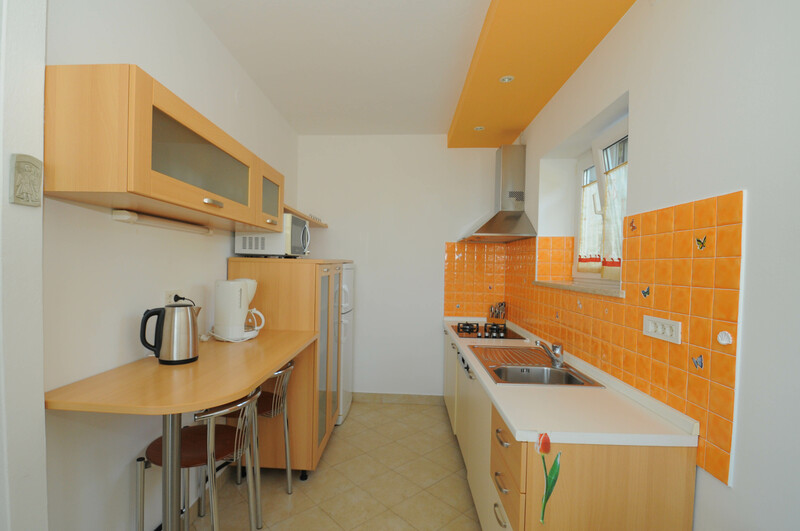 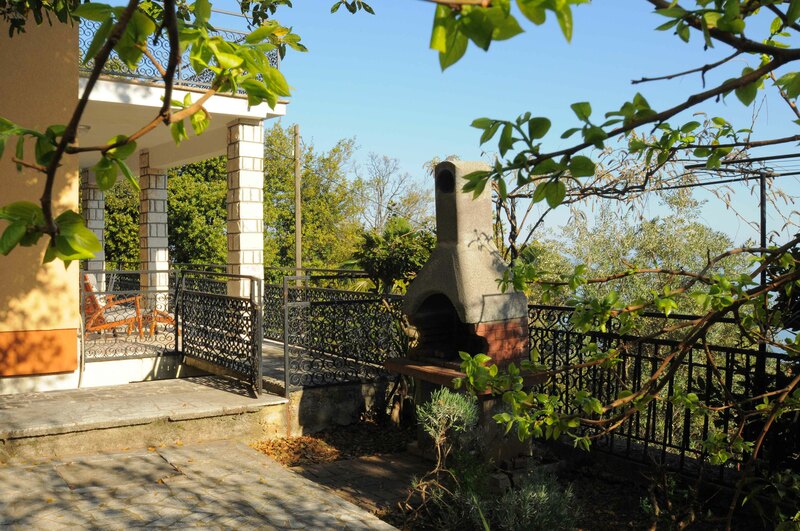 It is also equipped with satellite TV, washing machine, dishwasher, coffee maker and a barbecue. 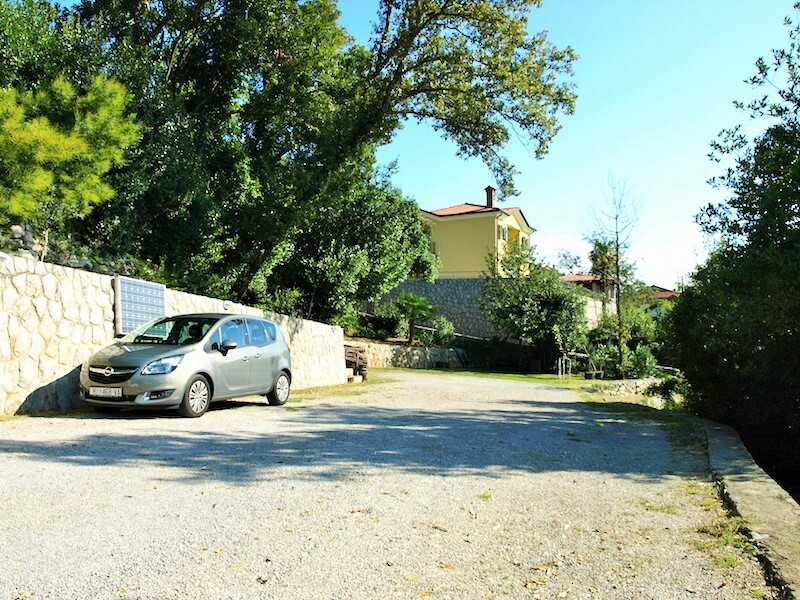 No need to take care about where you leave your car because the apartments have private parking, and it’s a ten minutes walk to the sea and the beach.